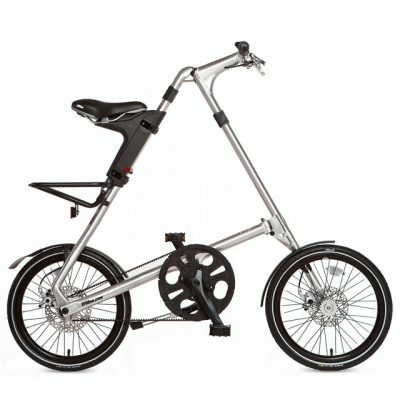 The Strida Sx is a single speed folding bike with 18 inch wheels. The SX includes upgrades from the Strida Lt single speed model. The upgrades include a Quick Release seat mount that makes adjusting the seat height easier. Also included is the Strida alloy rear rack with an added weight carrying capacity of 10 kg. 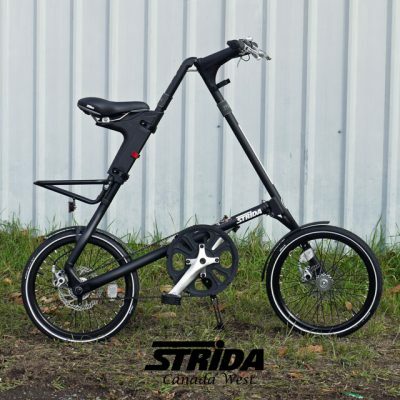 This Strida model is equipped with spoke 18 inch wheels. 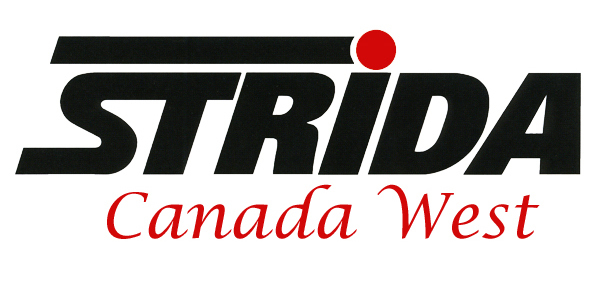 The Strida LT model can be upgraded to a SX when ordering. Please contact me for more details. Hi Bill, thanks so much for the great service with my new bike. I'm loving the bike basket and safety light on my midnight rides home! Really appreciate your suggestions and attention to making sure my bike is working smoothly.